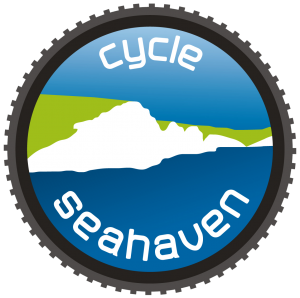 This is a selection of some of the cycle routes devised by our ride leaders for Cycle Seahaven rides. Please refer to the Rides Calendar for details of our forthcoming rides. Click on each header to swap the sort between ascending or descending. The search field can help you find a ride.